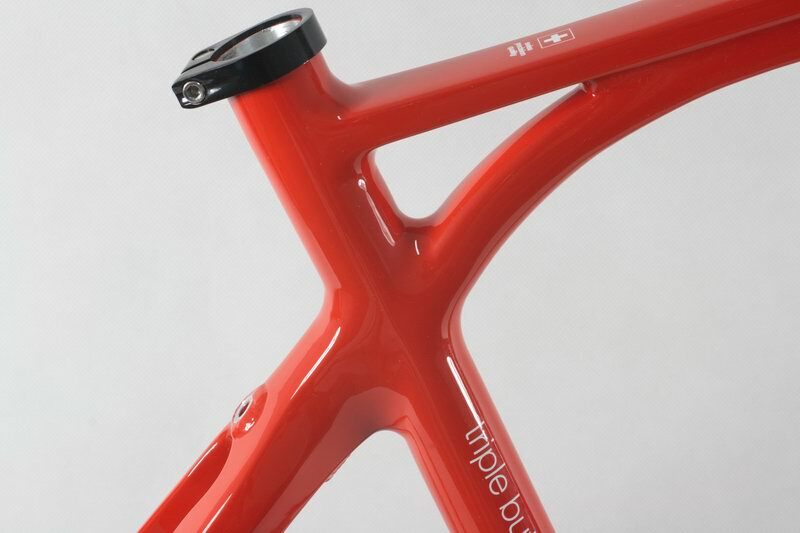 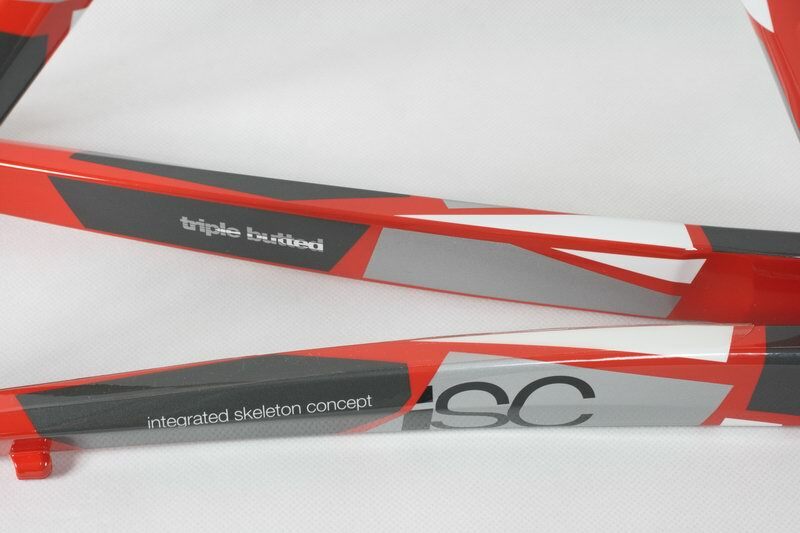 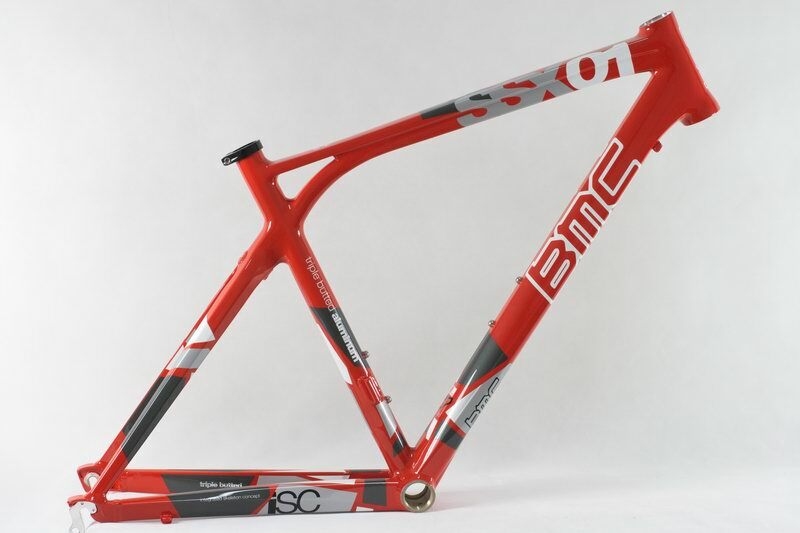 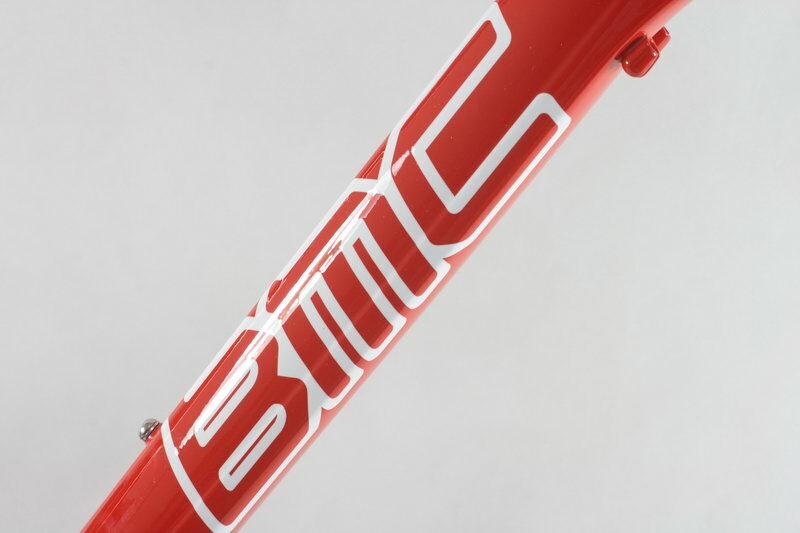 Impressive design including the Integrated Skeleton Concept iSC and the much vaunted BMC tubing shapes. 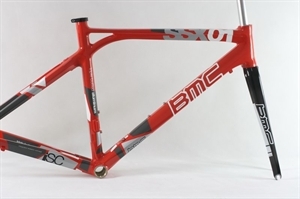 Equipped with proven components and offers a sporty comfort also on long rides and comfortable handling. 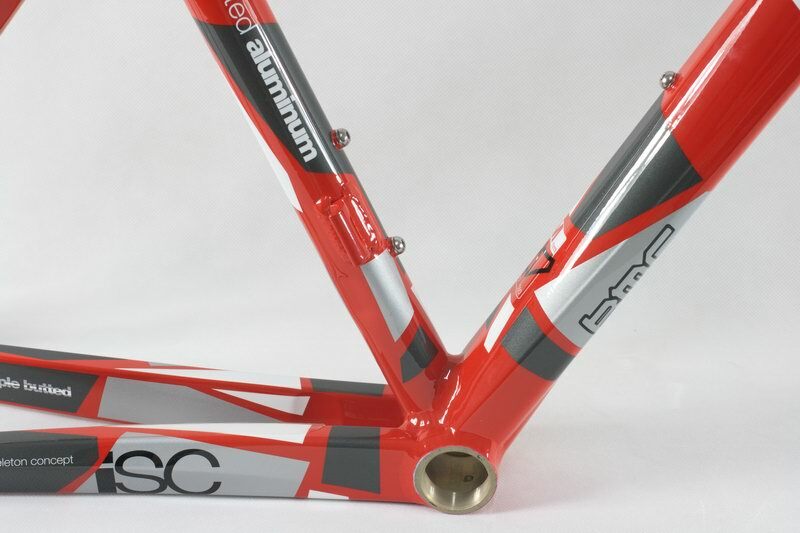 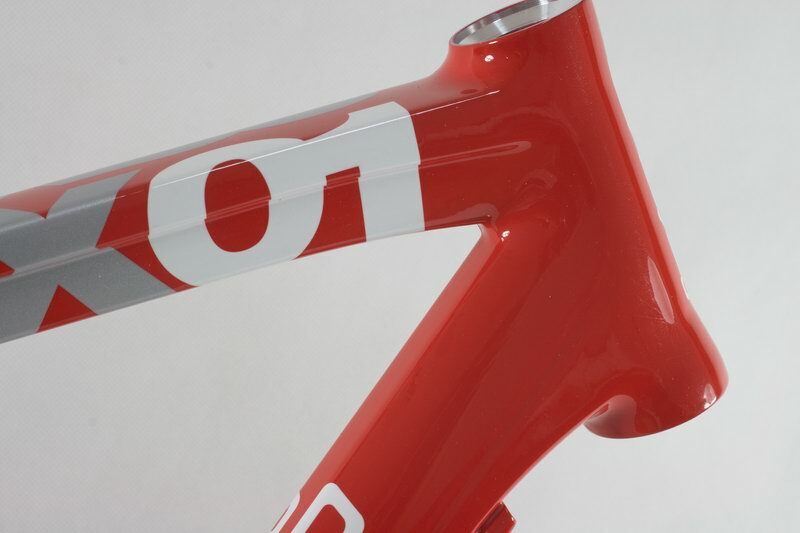 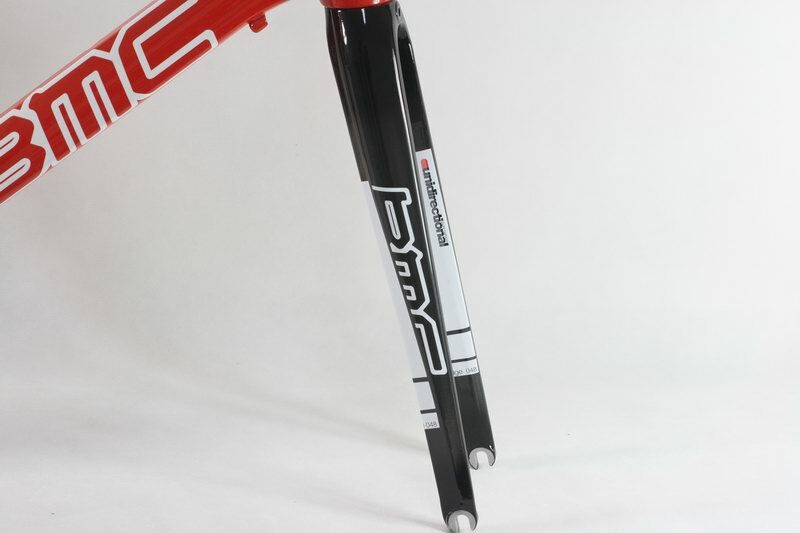 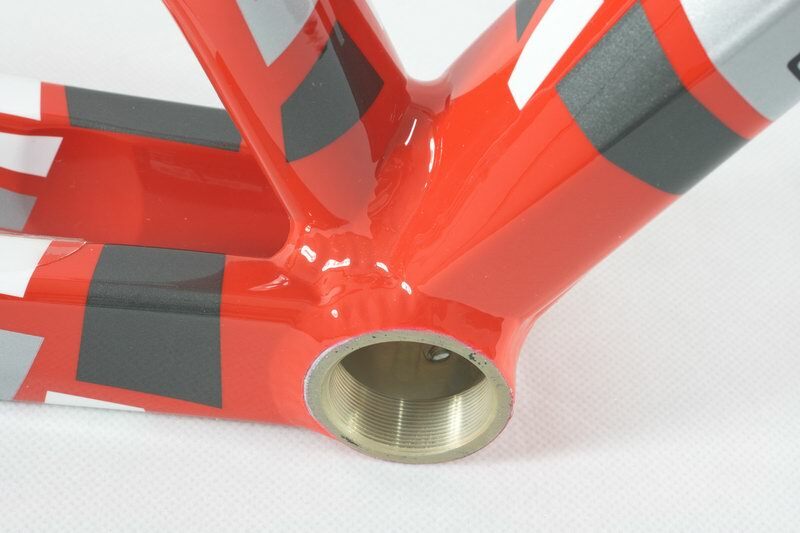 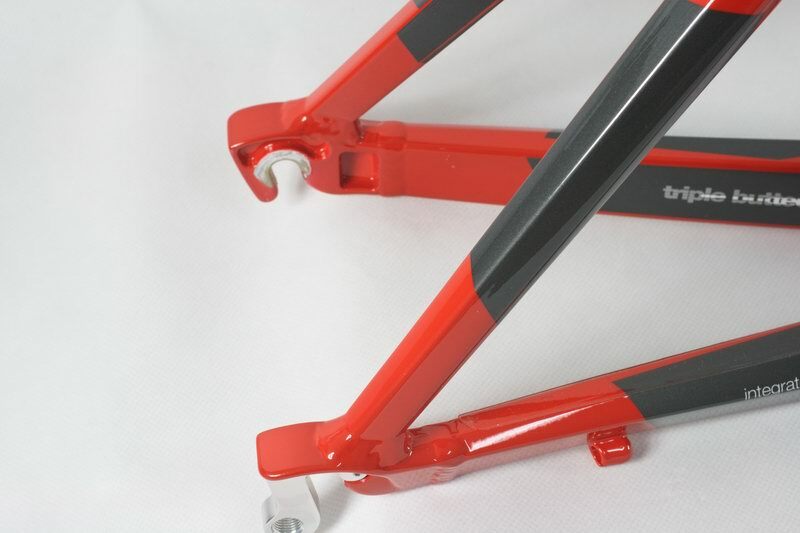 These nods toward comfort are provided by the gently sloping top tube and the adjusted length of the head tube.